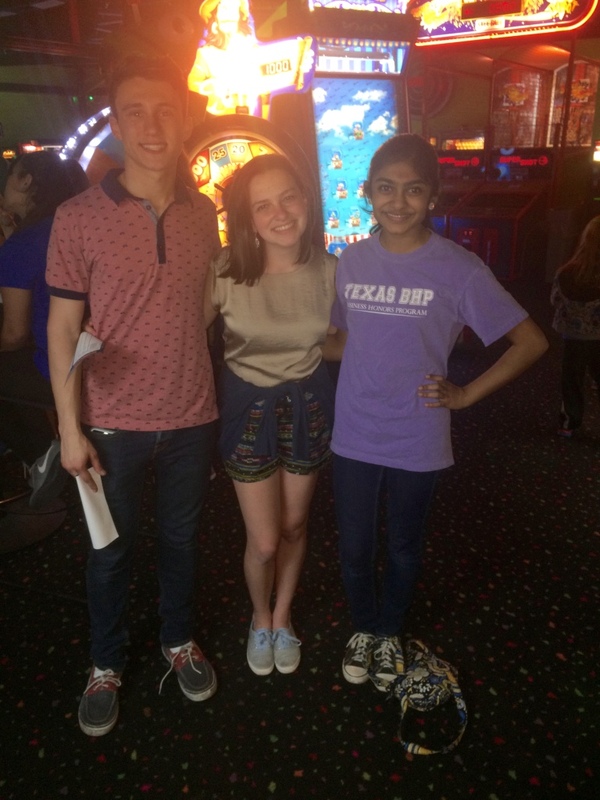 HBA got the great opportunity to have a show down at Blazer Tag on Thursday. "Princess Slaya" dominated with "Not Cathy" as a close second. Members got to team up for the second round and stake out fellow BH-oPponents. Between shooting lasers and ducking behind corridors, it was a ton of fun. Some of the code names were: Nicki Niraj, McStunna, Stubbs BBQ, BHPrincess, Last Place, Winner and many more!